There’s a 1-in-a-few-million chance of the Earth getting wiped out by a large asteroid, a NASA spokesperson said. If you own a business, investment properties, or are a professional, you may have a one in three chance of being named in a lawsuit. One in three? Seriously? 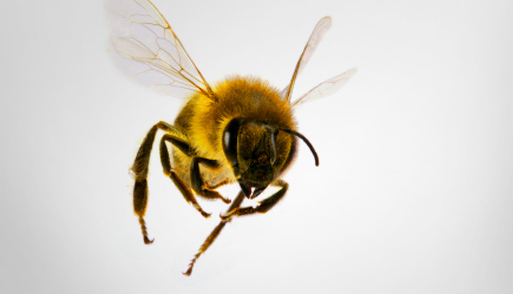 If those odds were associated with dying from bee stings, you’d never see a living soul come within miles of a flower or other pollen-producing death-trap. Either that, or a whole lot more beekeeping suits would be in fashion these days. Luckily, while odds of being sued may stacked against you, there’s also plenty of ways to protect yourself in the likely case it does happen. XINSURANCE, or personal liability insurance, is one of the most effective tools in protecting and preventing asset loss in the case of a lawsuit. So don’t sit around waiting for the next killer bee to come along. Talk to a member of our underwriting team or go to XINSURANCE.com you can purchase customized, personal liability insurance coverage that will protect you in all the areas that your homeowners, employers, and business insurance policies won’t.